Global Ocean Link is a licensed brokerage company. This activity accounts for more responsibility than any other service provided by the company as it requires impeccable competence of the specialists and much attention to the preparation of documents for customs clearance of cargoes. By the professionalism of its staff and good business reputation in customs authorities Global Ocean Link ensures quality brokerage services for all customs regimes. 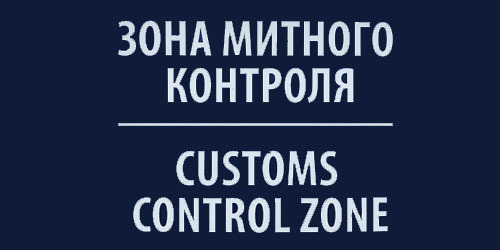 Global Ocean Link provides services in customs clearance either separately, or accompanied by freight forwarding in Ukraine. The main task of the company’s brokers is to register the shipment correctly and effectively, fulfilling both the customs requirements and the customer’s expectations of time and cost. Specialists of Global Ocean Link give advice on customs clearance of cargoes which is very relevant when you plan your contracts with foreign partners.